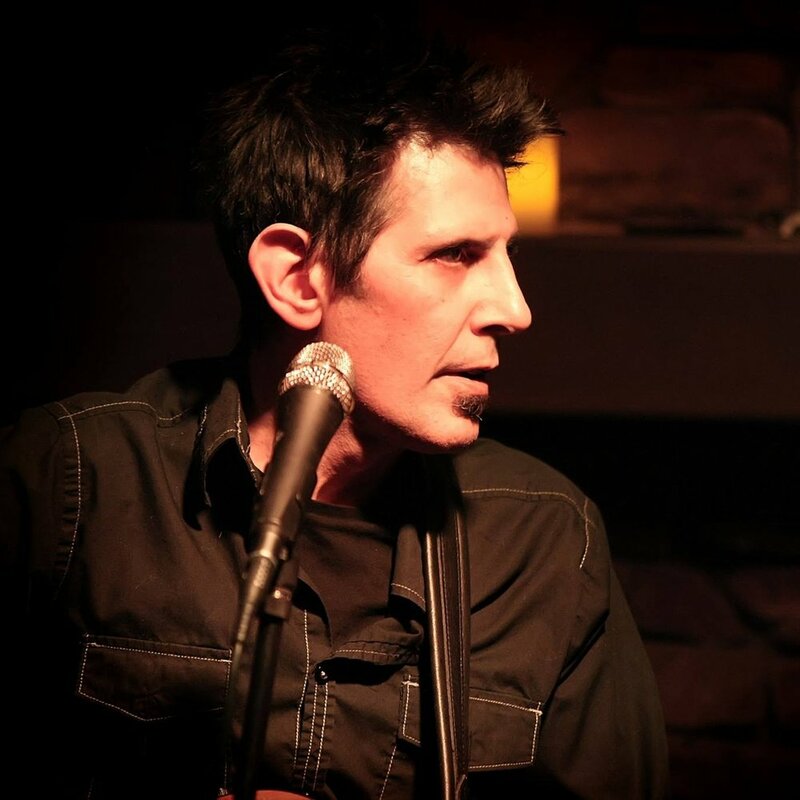 This Saturday Oct 27th, we are proud to feature at The Stone House, one of our favorite songwriters, Bret Levick who is a masterful songsmith and performer and a dear friend! Bret will perform his own songs solo and with Jeff & Inger. Inger & Jeff will perform their own music and later in the evening Bret will join Inger and Jeff on numerous songs, too!! Show starts at 7 pm. Email us at newbohemiaproductions@gmail.com for more info!